Used 2012 Ford F-150 FX4 SuperCrew 5.5-ft. 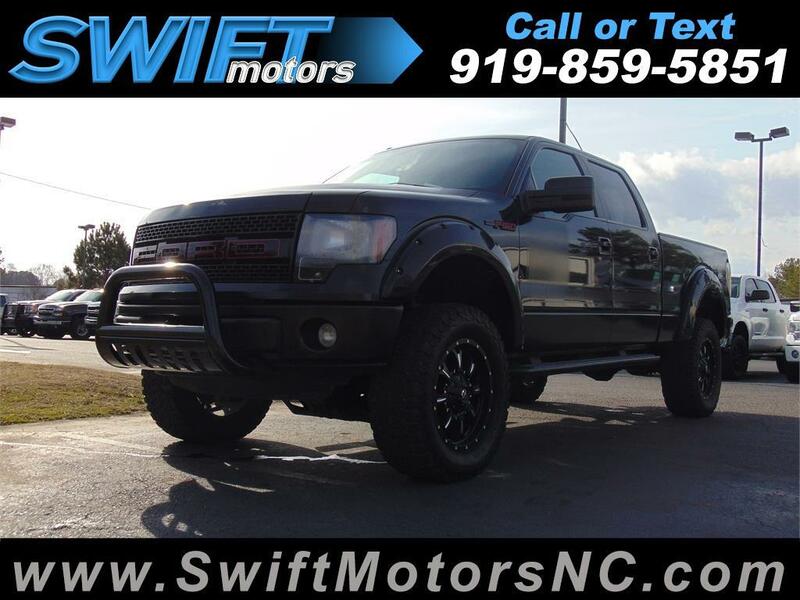 Bed 4WD for Sale in Raleigh NC 27603 Swift Motors Inc.
FX4, 6 INCH LIFT, LEATHER SUNROOF! FX4, 6 INCH LIFT, LEATHER, SUNROOF, GOOD TIRES!! LOCAL TRADE!